Tricia, Camille, Laureen, and David—they’ve become one-name style celebrities—talk about five lessons they’ve learned on the job. 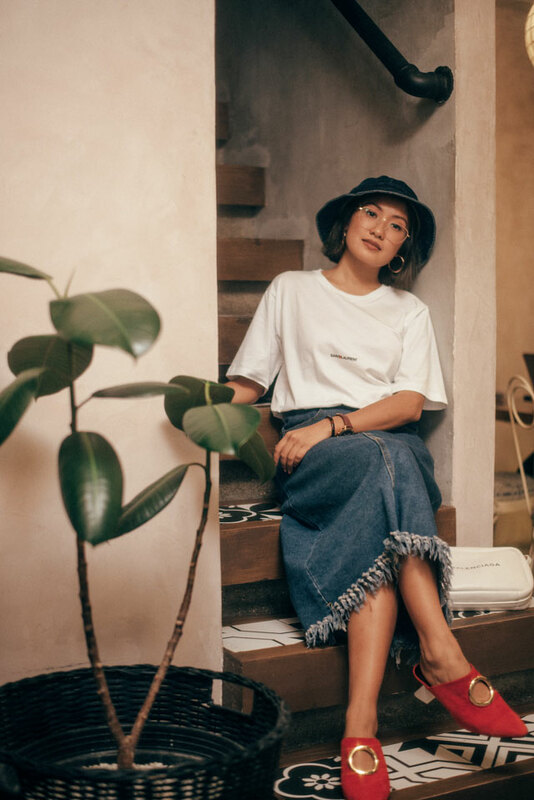 In contrast to the destination-heavy, OOTD-packed, and merch-laden stories they tell online, these bloggers show how their meteoric rise is grounded on values such as discipline, perseverance, and humility. It was only six short years ago when Preview Magazine decided to change the covergirl dynamic for its September issue. 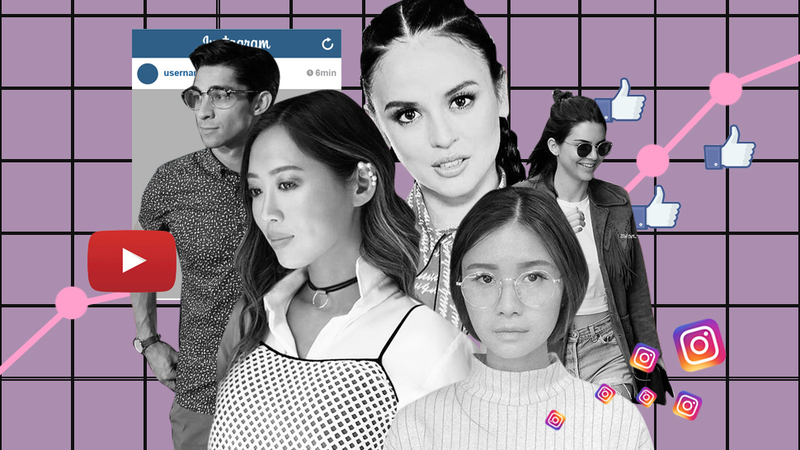 In lieu of the usual suspects (ingenue, mythic actress, fashion model, global Pinay or it girl), the brand recognized the blogger trifecta of Tricia Gosingtian, Camille Co, and Laureen Uy for challenging fashion publishing’s status quo and proving that chronicling style pursuits in cyberspace is an actual profession. It was an aggressive editorial decision in 2012 but also a prophecy that would find fulfillment shortly thereafter. 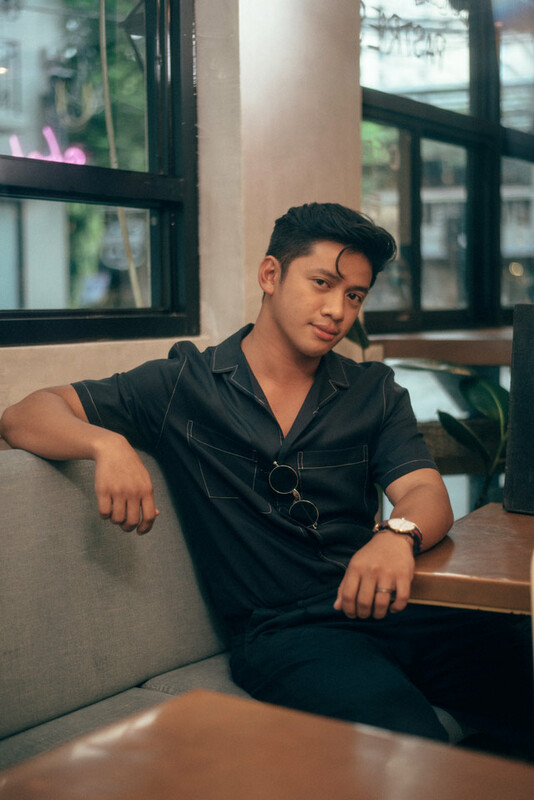 Together with men’s lifestyle blogger David Guison, their body of work has become a template for subsequent bloggers and their ever-increasing fan base to follow. Laureen’s crossover to primetime television and knack for vlogging, Tricia’s consistent East Asian aesthetic, Camille’s idyllic imagery, and David’s signature pretty boy poses are all content cash cows—and for their contemporaries and fashion fans, a fount of inspiration. It is quite rare to assemble the four of them these days what with their crazy work schedules and travels around the globe. But the perfect opportunity came when we invited them for a roundtable Facebook Live session to discuss the changes in the blogosphere. We also conducted a temp check on what they feel about being labeled an "influencer"—it’s a tricky term, as they would later elaborate—in this day and age. The hour-long session, available on demand on our Facebook page, is packed with anecdotes, life lessons, and work advice. Here, our best picks from those sixty minutes. Welcome to 2018: the year when print has considerably downsized, audiences have shifted their attention almost fully to digital, and readers preferred to consume content via bite-sized, real-time updates on their mobile phones more than ever. Welcome, too, to an era of content democracy. Where content creation is no longer confined to traditional media or its digital offshoots, content dissemination is no longer necessarily dependent on agencies and other manner of middlemen and anyone from a multimillion brand to a moderately-followed Instagrammer can create and disseminate their own content. 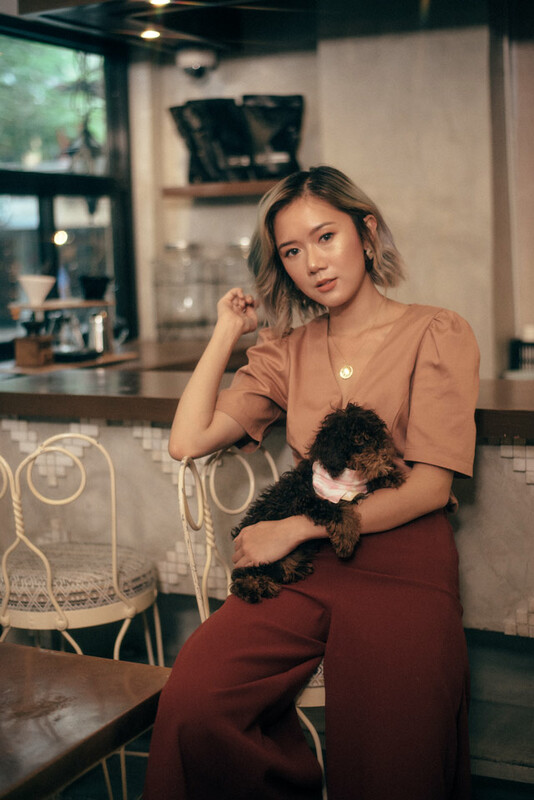 It is quite ironic then to hear that our four featured bloggers, all at the forefront of this new media landscape, wax nostalgic about the blogging scene earlier this decade, the tighter community it fostered, and the comfort zone it was. They all seem to agree however that their respective blogs now seem like stepping stones in light of the personal brands that the aforementioned changes in the media helped shape. All four of them find the term influencer awkward and not something they would describe themselves. To date, they have evolved their blogs into what can be best described as mini-empires: a range of widely-followed digital platforms, brand campaigns and endorsement deals across a variety of industries, and perks formerly reserved only for artistas and magazine editors. It is also safe to say that they are through with running rat races: They work smarter now and enjoy a considerable chunk of advertisers’ and PR agencies’ social media budgets. Laureen confirms, “When I started, I did not think I will [cater to] a bigger audience. [Back then, it was about] daily blogging and sharing of my life. Eventually, I moved to real time.” The almost daily posts on her blog Break My Style became less frequent in favor of the quick thrill of stories, videos, and photos on Instagram. Tricia, Camille, Laureen, and David are often collectively referred to by the public as influencers—an ambiguous catch-all term for individuals whose vast online real estate empower them to persuade a larger consciousness to embrace an ideology or make a purchase. 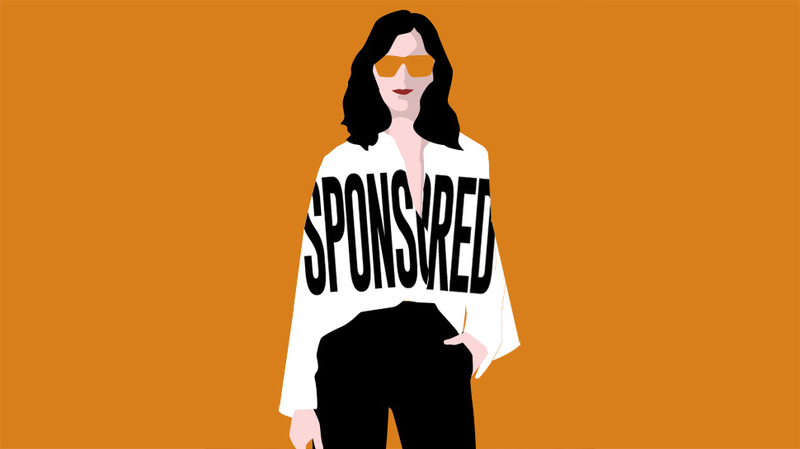 As with role models and thought leaders, brands want to work with them and some individuals actually aspire to be them. All four of them find the term awkward and not something they would describe themselves. Also a skilled photographer, Tricia maximizes her skill set by shooting her images and editing them, doing graphic design, and coding for her blog. For the other aspects of her brand, she hires a legal and accounting professional who helps her with contracts and other paperwork. She wishes she knew more about management and accounting from as early as high school and monetized her work earlier on. The one-man teams that they are, the four of them are aware that they are a part of bigger ecosystem that connects them with brands, agencies, other branches of media, and their multitude of fans and followers. They are also aware that this ecosystem is founded on relationships—where each one is invested in each other some form or fashion, in ways that can be tracked, documented, and analyzed. Tricia recognizes the ability of her online platform to cultivate personal interactions in her community. “It is hard to measure but I get a lot of direct messages from my followers. There are people I talk to about the latest things they bought, the latest anime they saw. It’s like a secret community!” She tries her best to reply to each one, engage with them with more than emojis, try to remember everyone’s names, and organize meet-ups. This same ecosystem where she is thriving now is the same one where she redeemed her 22-year-old self after getting under fire for her views on Philippine fashion at a New York Fashion Week blogger function in 2011. 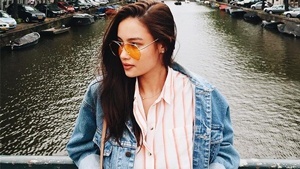 Tricia got bashed online and received feedback and unsolicited advice from actual Pinoy industry players for saying that “in the Philippines, it’s not that fashion-forward.” She’s apologized seven years ago and is still apologetic to this day. "Every time I would swipe to refresh, its just a whole new page of people hating on me,” Laureen recalls. During the height of Pokemon Go, Laureen made the innocent mistake of identifying the Bulbasaur as a water type instead of a grass type Pokemon on Jessica Soho’s Sunday evening show—and Pokemon fans weren’t about to let it pass. “That happened on a Sunday and as I was checking my phone, I found it weird na incredibly long ang tweets sa akin ng tao. Every time I would swipe to refresh, its just a whole new page of people hating on me,” she recalls. 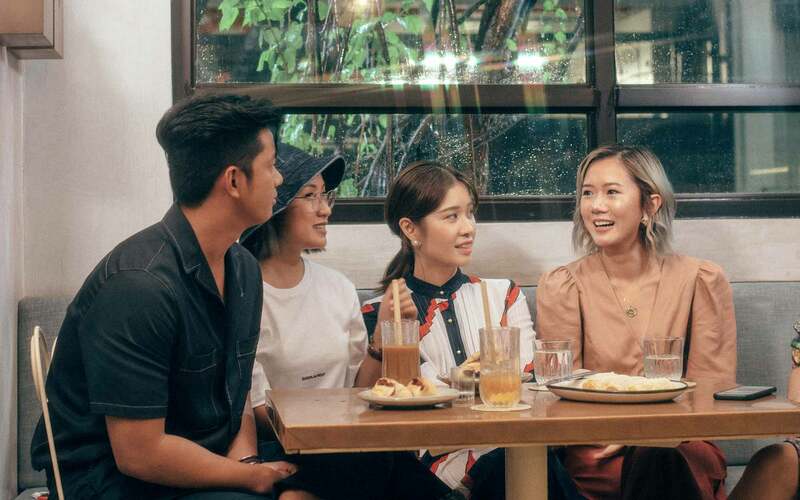 Belonging to the same age range and working in the same industry, the four bloggers are usually asked if they are indeed friends or if there is actual competition among them. “Iba-iba rin the type of content we put out,” Tricia adds. “You can’t really compare, even if it’s the same product or the same client, sobrang iba." Is It Really Okay for Bloggers to Ask for Freebies?